What is Integrative Medicine, you might ask? This model of medical practice has been around for about twenty or thirty years . The idea of this medical practice model is to treat a person (patient) as a whole person (mind, body, and spirit) rather than focusing on distinct medical diagnoses. This brings to mind TV ads for Cancer Treatment Centers of America. You may have seen these--usually a patient in the ad speaks about their cancer treatment and how these facilities took a team approach to the illness. 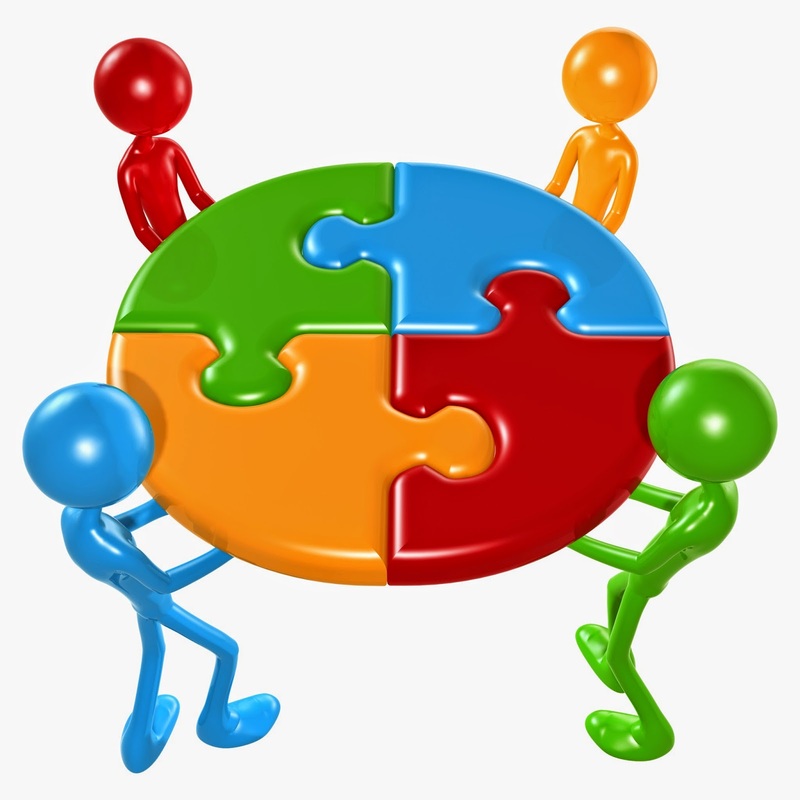 The "team" can involve people from many types of disciplines. For example, these disciplines can include medicine, nutrition, spiritual, physical therapy, and mind-body practices such as yoga. Integrative medicine is becoming increasingly popular and many treatment centers have opened since this concept emerged. And this is good news for my readers-because at this point in time, there is a growing role for this treatment approach in the area of chronic pain. Chronic pain is usually a multi-faceted problem. Usually there is some underlying diagnosis that begins the whole chain of events--perhaps a health condition such as arthritis or as a result of an accident. After living with chronic pain for a while, a patient becomes overwhelmed by the consequences of the disease or injury. This often times leads to the development anxiety and/or depression in these individuals. They feel hopeless and overpowered by their situations, with no way out. So, doesn't it make sense to take this approach to this increasingly complex scenario? I think it does! A recent study by the Bravewell Collaborative regarding this very topic was recently released. The early results of their efforts suggest "significant improvements in patient activation and patient reported outcomes in the treatment of chronic pain, depression and stress." A nationwide database of the results of the study, known as PRIMIER, is being constructed as the study continues. This database should help us to filter what's good and what's not so good in our integrative medical efforts. If you are interested in this approach to your medical condition, you might look in your area for a center like this. If you cannot find what you need, you can visit a website called Partners Against Pain by clicking the link. They have many resources to offer, and an "Ask Partners Against Pain" section where you can email them with questions you may have.